Quality designer fabrics reduced to clear! This category contains discontinued fabrics, ends of rolls and special buys that enables Blinds on the Net to clear them out as Custom Made Roller Blinds at prices much cheaper than their original prices. Blinds are still manufactured on quality mechanisms and with all the options of our normal ongoing Australian Custom Made Roller Blind ranges. Stocks of these fabrics can vary from just a few meters to complete rolls. They can be in stock one minute and one order may arrive that will use all remaining stock. It is very important to check stock of any fabric you may be interested in. We are quite happy to hold stock when possible for you to have time to check your measurements and place your order. 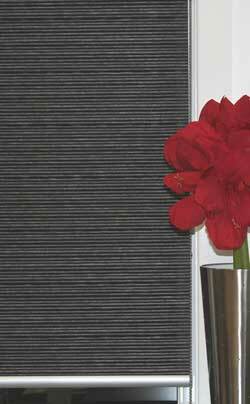 Please also note that these fabrics are different widths and may not be wide enough to make 1 or more of the blinds you require. Fabric widths are listed in the Product Description section if you scroll down on the product pages.